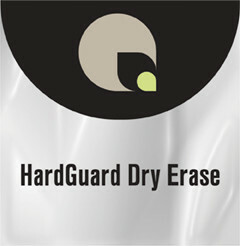 Hard Guard Dry Erase is an oriented polypropylene film with a gloss finish and a copolymer adhesive. Perfect medium of choice for write-on application such as presentation boards, maps, planners, and more. It is designed to be used with dry erase markers for write-on wipe-off applications. Designed for high speed, single side lamination.